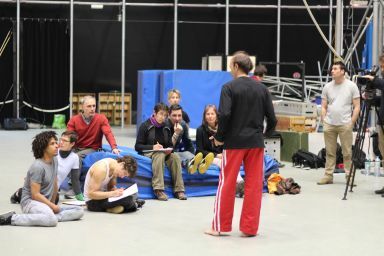 The INTENTS project is designed to provide a response to the needs identified by teachers, directors and policymakers for the knowledge and recognition of the profession of circus arts teachers. It proposes unprecedented collaborative work, involving the creation of a european profile, the structuring of a european competency framework, a continuing training programme and publications, and genuine free and multilingual teaching tools based on experiences and expertise shared during continuing training courses. 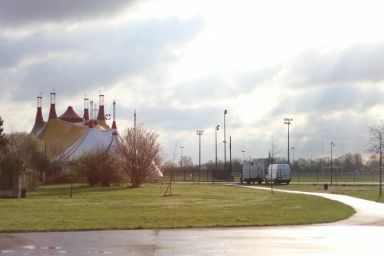 INTENTS is a project run by the French Federation of Circus Schools (FFEC) and funded by the ERASMUS+ programme for the 2014-2017 period. 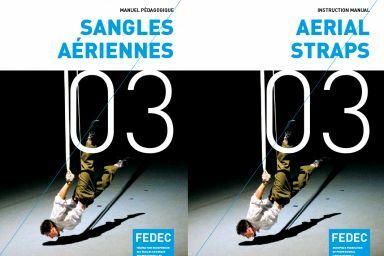 It brings together the members of the FEDEC and the FFEC. 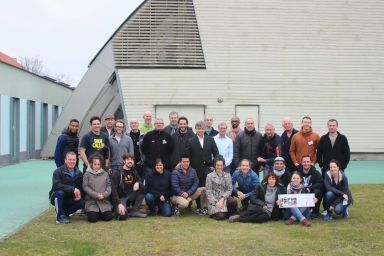 The project involves 33 partners located in 12 European countries, including 2 networks, 29 schools (circus arts vocational training centres and higher education institutions) and 2 organisations which specialise in professionalisation, employment and skills analysis. The INTENTS project builds on the work conducted by FEDEC’s Focus Group 2 which internally defined the 1st European profile of the profession of teachers (SAVOIRS00 publication) and helped to precisely identify the training needs. 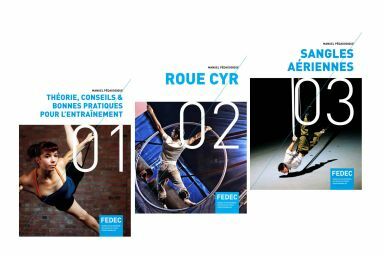 The successful European Educational Exchanges project (EPE) conducted by the FEDEC from 2005 to 2007 and the many modules which brought circus arts teachers together to focus on one technique (from 2009 to 2014), have also served as a basis for refining the methodology and objectives of the training courses and writing single-discipline educational publications for each one. 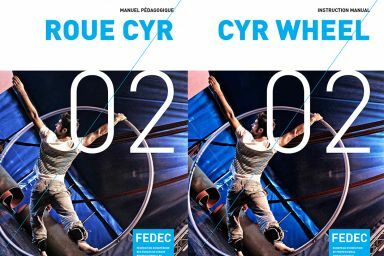 INTENTS is an inter-network cooperation which capitalises on projects and the expertise obtained by the FFEC through planning and designing federal diplomas and state diplomas for circus instructors and continuing training programmes for youth and leisure circus teachers organised through the EYCO network as part of the CATE and PEYC projects. 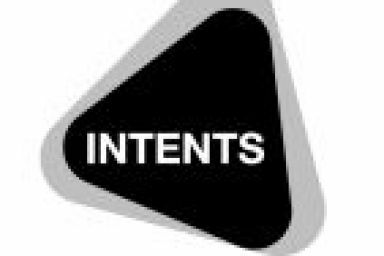 For further information about the INTENTS project, please contact project coordinator Gaëlle Le Breton. 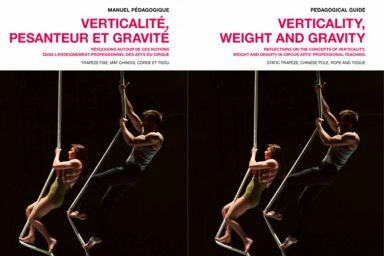 The first themed continuing training course for circus arts teachers on Verticality, Weight and Gravity was held at Rosny-sous-Bois from 30 March to 3 April. 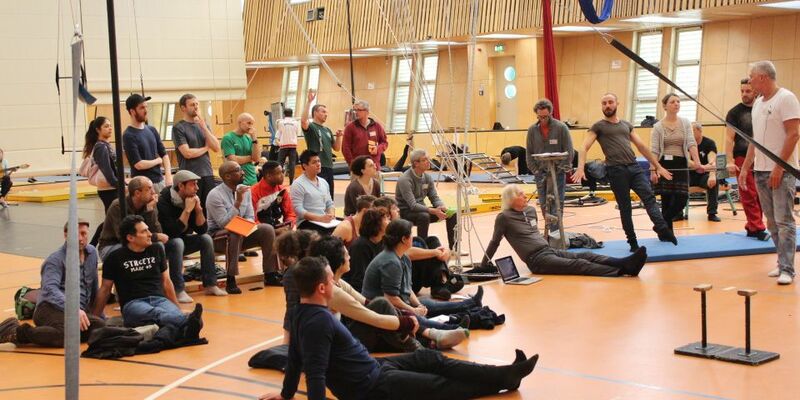 INTENTS videos - 1st continuous training session at ENACR "Verticality, weight and gravity"